Your wedge will likely be your third most used club in your bag, says Barton Creek Golf Academy, just behind the driver and putter. A club you will be using that much needs to be one that you take some serious consideration when you are picking it out. You can’t just haphazardly purchase one and expect to do well with it. With that thought, we want to show you a few ways that you can pick out the very best sand wedges. We have given you our guidelines for how to find the best sand wedges for your game, and now we want to share with you our top picks for sand wedges available today. Maybe one of these is exactly what you need. This wedge is a good example of a great quality wedge that doesn’t cost a lot. You can choose from several different angles and pick right or left-handed versions. The modified bounce angles the wedge’s face gives you allow you to hit shots in a variety of ways and be versatile in how you shoot. This is a great all-purpose wedge that can get you out of some tight spots. The downside to this club is that it is a little bit lighter and less durable than much of the competition. Lots of choices to pick from. Good value at this price point. This is a pretty standard wedge from a recognized and respected manufacturer. It is priced similarly well to our last option, and it manages to hold up just about as well. Pinemeadow made this wedge for the beginner golfer, but those who are average and just below average should be able to use it well too. As with most sand wedges, you can pick from the bounce angle you want, so make sure you know what works best for your play style and where you choose to play. Many bounce angle options to choose from. The shaft is quite strong. 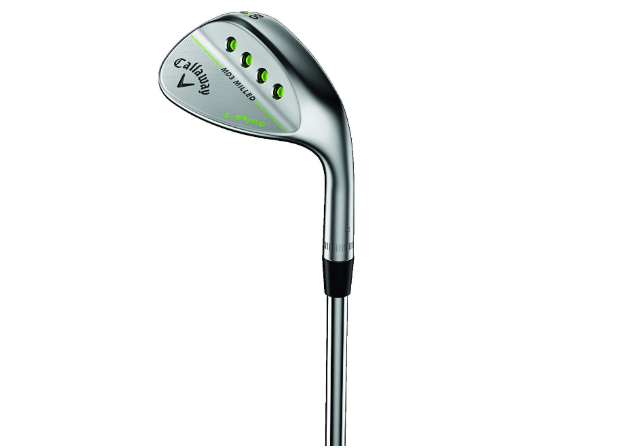 If you are willing to pay a bit more and get a higher quality wedge, then this sand wedge from Callaway is a good choice. It is made from steel and comes in a few different varieties, so that you can pick your bounce and angle. Callaway makes a few different types of these wedges, and this S-Grind version is the one that can be used in the most situations. 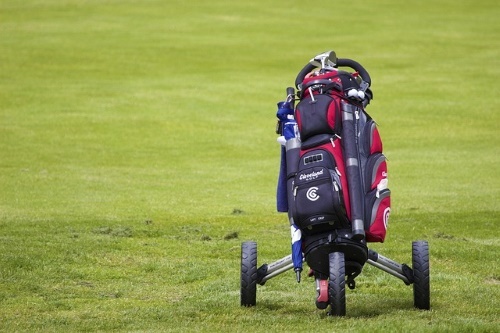 Its versatility is the key factor that makes it worthwhile to the average or slightly below average golfer. It’s easy to pick up and learn to use and transitions well from other types of clubs you use throughout your game. Made to be very simple to start using or transition from. Tough and designed to last. Choose the bounce you want for your wedge. 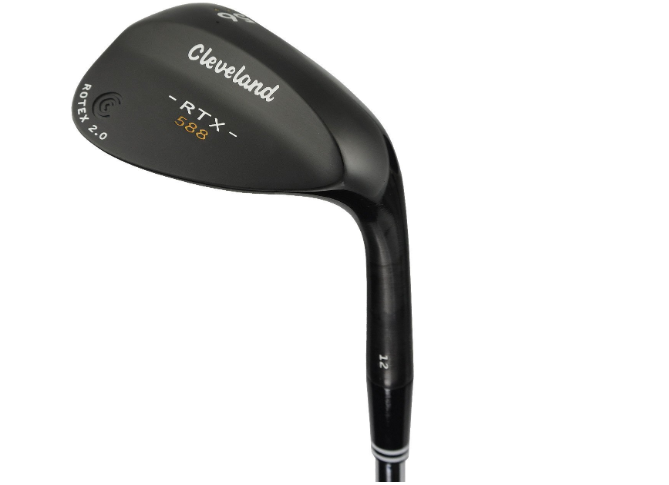 You get maximum surface roughness with this wedge from Cleveland Golf. That means it grips the ball well and ensures a solid hit every time, even in sand that can be tough to hit from. The wedge face is very consistent, so even if you don’t hit square on the ball, you won’t be likely to hit a slice or a hook. 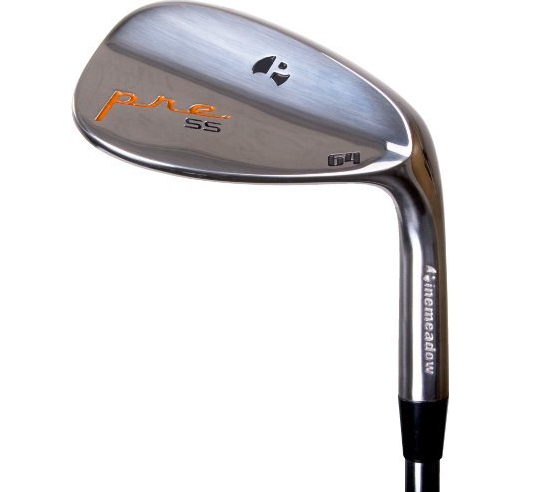 This unique face also gives the wedge some serious spin control and helps you transition well from other clubs you are using. Expect to pay more for this than the average sand wedge, coming in at around $70 or $80 at most retailers, but we think it is well worth the price. The entire wedge is designed very well and built to be incredibly strong. Minimizes mistakes with a grooved, rough face. 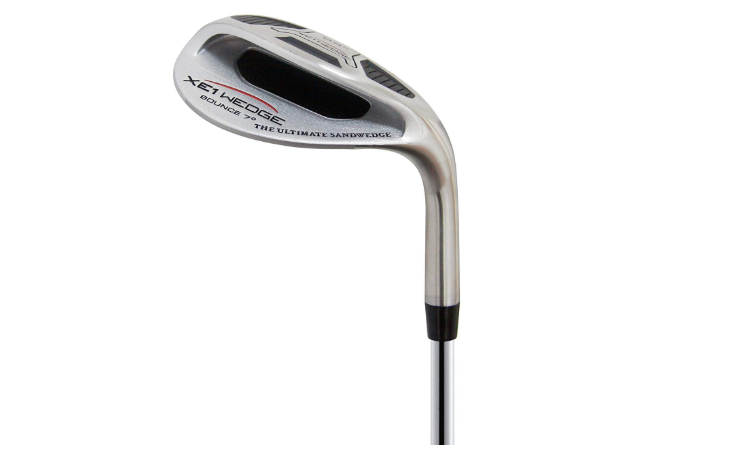 This well designed sand wedge is best suited for advanced or intermediate players. It offers plenty of options that newer players may not be used to or know how to use. The shaft is made from steel and should last a while for you. 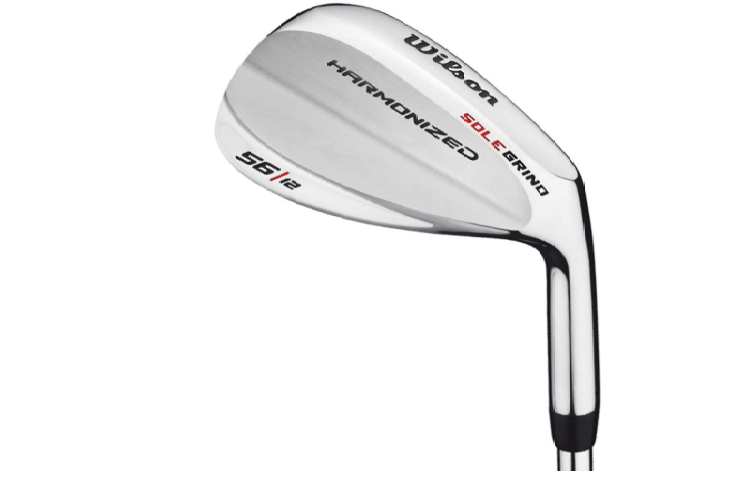 This is also a very versatile wedge, and it will allow you to hit shots that most other wedges could not make, ensuring its place in the bag of any golfing enthusiast. If you have the money for it, this is one of the very best wedges you can buy for playing in the sand. Can hit tons of shots other wedges can’t handle. Very easy to hit balls solidly. Prepare to pay extra for the quality and features. The sand wedge is one of your short irons, and it is particularly useful for getting you out of tough spots in (as you may have guessed) the sand. It’s always important to choose the right club for each shot, and sand wedges serve a special purpose that allows them to be the most useful and functional club in certain situations. It’s always best to have the right tool for the job, and with the best sand wedge, you will be able to hit far more accurately and have fewer hooks and slices. Choosing the right club is always about improving your par and becoming more accurate with your shots. If your wedge doesn’t help you to do that, then you need to ditch it or stop using it for those kinds of shots. Read on to find out how to find the perfect sand wedge, and once you picked that wedge out, you will see a definite improvement in your game. You’ll keep a lower par, hit shots where you want them to go more often and feel more confident in your game. Quality– You should be looking for a golf wedge that is made to last. It doesn’t have to be super expensive, but it should at least be durable enough to last you for a year or two without any major problems. A sand wedge, as one of your most used clubs, will be getting quite a workout, and it needs to be able to handle that extensive use. You can determine the quality of a club fairly well by reading reviews on both the manufacturer and the club. Read both professional and customer reviews to get a good sense of how worthwhile the club is. Loft– Sand wedges are designed to have a high loft, says com, so make sure the loft is fairly high on your sand wedge. It won’t need to be as high as the lob wedge, if you do add one of those to your bag, but it should be up there. Sand wedges tend to be somewhere between 54-58 degrees. Soft or Hard Faces– You also have to determine what kind of face your club will have. Black and chrome wedge heads, says Global Golf, are hard faces. For a softer face, you can choose oil or gunmetal faces. 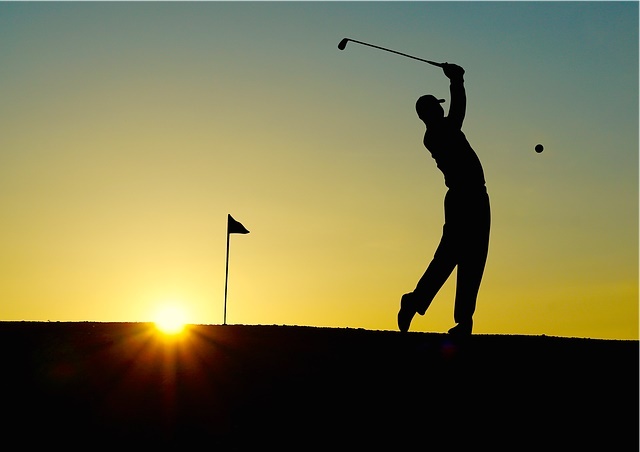 Bounce– The amount of bounce a sand wedge has will vary, and you will want to use a higher or lower bounce based on where you tend to play with the wedge. For places that are known for their firm sand, you should choose a wedge somewhere between 2-8, or on the low end. Soft bunkers require a wedge between 12 and 18 for best performance, and if you aren’t sure what the sand will be like, then you can play it safe and pick something between 8 and 12 bounce. Buying outside Your Skill Level– Golfweek points out that you need to be buying a wedge that fits your handicap. If you buy a wedge that is made for more advanced players or less experienced players, then you aren’t going to be hitting at your best. You won’t be taking full advantage of the tools that are available to you, and that would be a shame. Buying a Secondhand Wedge– This is a precision tool that you want to have working at its best, so buying it secondhand may not be a good idea. Yes, you can save some money this way, but you also can’t be too sure of what you are getting and in what condition the wedge will be. It’s safer to just buy it new and have the comfort of a return policy to fall back on if the club doesn’t work out for you. 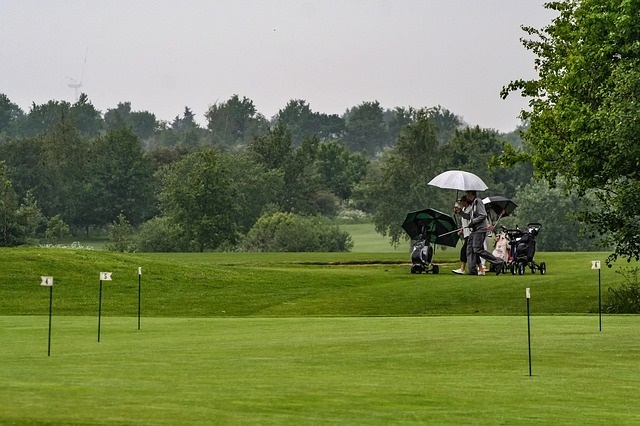 Buying a Lightweight Sand Wedge– Sand wedges are meant to be quite a bit heavier than your average club, as they are designed to hit the ball in the sand without sinking into the sand themselves. If you go with a lightweight sand wedge, it will perform like something else and won’t be very functional, so watch the weight and avoid any that are far lighter than the average. Not Knowing Your Angle– The way you swing the club determines what kind of club you should play. 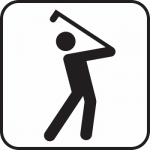 It’s best to get fitted and have your swing examined by a trained professional. That way you can find a club that works for your play style and that’s the right size for you. Once you know your swing angle, you can get a sand wedge that is designed to accommodate that angle best. Remember that sand wedges can vary between 54 and 58 degrees, and a single angle of difference can impact your game. Having a good sand wedge will definitely impact your game, and it is important that you choose the right one. We hope that after reading through this in-depth guide, you will feel more confident in picking out the most suitable one for you. If this guide helped you, then be sure to check out other guides we have about a variety of golf equipment.